Wired has a new interview with Sony lead architect Mark Cerny who provides the world with a few details about the PlayStation 5. 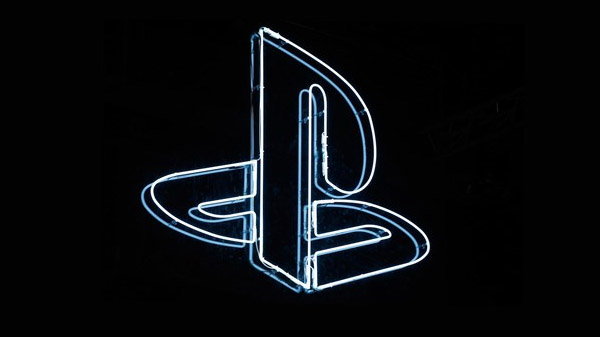 Studios are, in fact, already working with PS5 architecture to create their games, though the new next-gen Sony console won't be out in 2019. 8 cores of "7nm Zen 2 micro-architecture"